NO, not that one, I try to scream. But of course, I can’t scream. I can screech, I can scratch like the sound of fingernails on a chalkboard. I can grit my metal teeth, and I can stutter mid-way between too many pages. I understand her frustration. I’ve chewed up draft after draft of that dang story she’s writing. Early on in her story attempt, I want to tell her that she should change from 3rd person to 1st. Would she listen to me if I had a voice? Who knows? On Draft 5, though, she figures it out herself. Then I want to suggest that she get rid of half the adverbs she uses. DELETE, I’d shout, if I could shout. But miraculously, those adverbs and ten more are gone in Draft 8. By Draft 10, I begin to pay attention. This story is good. Fast-paced, intense, yet full of light, if you know what I mean. But her moans are deep and loud. In a high pitch she declares that she is going to “quit writing,” that her “muse has left her,” that she’ll leave her passion and go back to “just” being a 9 to 5 er. No! Don’t shred the best story I’ve eaten in a decade. NO. So I do the best thing I can. She unplugs me and replugs me. “Reboot,” she mutters over and over. But I am undeterred. She cannot destroy what might become her magnum opus. Ohhh, I’m feeling sleepy. Sleepy. . . sleepy. Most people in India don’t use the shredder, we just tear it manually. Shredders are only seen in selected corporate offices. Also, have you ever lost, misplaced or accidentally damaged any content that was very special to you? Before I started blogging online, I was more into writing on paper. I am normally very cautious about not lending any book, but I accidentally lost my poetry book. I lost around 23 poems written in it. I hope you were motivated to write more. Hi Rachel. Apologies for late reply. I wasn’t online most part of the week. Yes, even after that I did write poems. To avoid any such incidents I posted some of the good ones online so that it stays on the internet even if I lose the book. “I turn myself off,” perfect line for machines and people. And I’ll do just that right now. “Always a pleasure to read your thoughts,” Pam! And those of your commenters here too. That’s the ultimate cross-shredder you’ve got there, Pam! … and in my case re-use them over and over! Thank goodness the computer has some sense! Well, obviously this story is a fantasy. So creative, Pam. Though I do worry that you may be spending too much time alone when your paper shredder starts offering you writing advice. Haha! 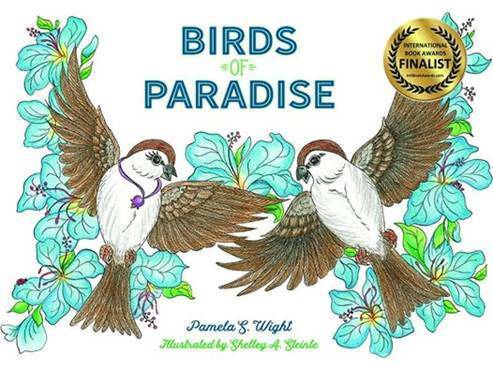 I am wondering what you are writing Pamela? I loved this, Pam! Thank you for the laugh. Some great dialogue here. If shredders could talk! I don’t shred my work. I tend to keep it forever. Most is on the computer now anyway. Recently, I dug up an old piece, reworked it and submitted it to a competition. I’m glad I saved it. My shredder broke awhile ago. I did not replace it. It was eating too many of my words. a delightful piece that isn’t torn to pieces! Thanks for the morning light. I can identify with you. Adverbs! The bane of all writers! Out, out damn adverb! Glad your shredder is a sensible one. Ours has been known to turn itself off during tax time. Or maybe it’s because I am kicking it. Oh, you just gave me an out-loud laugh. Kicking does tend to hurt their feelings, you know…. I couldn’t live without my shredder. It’s invaluable for bank records, official stuff I consider confidential. But I don’t shred my work. As with many of you, I let it sit on my computer, deleting occasionally, giving the old trash can a thorough cleaning. I enjoyed this piece—loved the personification! The shredder sounds like a wise assistant to me. I am chuckling at the silent conversation and the shredder jiggling away on the floor trying to get some attention. I shall look forward to the non shredded work! I love the wisdom of your shredder…and your brilliant creativity! I love this! Can you tell me where you got your shredder? I could use one just like it. Clever story Pamela. I enjoyed your reboot, muse mania, and ray of hope for the best story yet. Shred away! You have an amusing muse, Pam! Really fun POV, Pam — enjoyed this shredder’s story and had a fun laugh. Thank you. Who ever knew a shredder had so much “power”? 🤭 Thanks for enjoying, Jet. Great inspiration for my morning writing. Gave me a smile that should last quite the while. You made me grin, Pam. A good way to destress Pam! I am sure it works and even inspires us to look at the horizon of light. 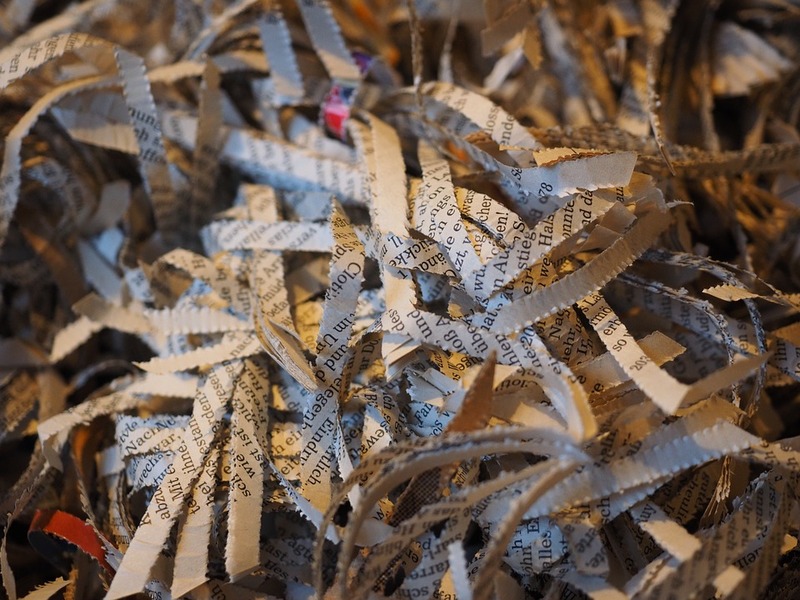 If a shredder can come up with a story like this—surely he/she has a book in his/her future! I need to turn myself off from a lot of things. Thanks for the reminder. LOL! Oh yes, if the paper shredders could talk! Great post, Pam! Nothing slow about that machine. It knows when enough is enough. Great story. I, too, want a shredder with an English Lit degree. Did I mention my shredder also has a Masters degree….? The lowly shredder…all it gets are the rejects. It is probably jealous of the creative computer. What a fun and creative post! De beaux articles et parfois amusants articles même si toutes les subtilités ne tombent pas sous le sens car je ne maîtrise pas assez bien l’anglais. J’apprends ici. Bon week-end à vous ! Ahhh the power of inanimate objects! It is a loyal shredder indeed that develops opinions and a “voice” for the better outcome of its master. A bit like a horse that decides to turn left because it senses danger, even as you pull him to go right. I think of you and Peta in a more “real” setting with peacocks and monkeys. Much more soul-satisfying. I’d write more, but my computer has told me I’ve reached my word count. :-0 Haha. This was great, Pam, and definitely a different take on draft writing (and destroying.) I wonder if Mr. Shredder has been talking to the computer about not emptying the Trash. You think? My paper shredder is intimidating enough that I have chosen to listen to her. In some ways a shredder is a good thing, as Martha used to say, but- it does have its draw backs, especially one that has learned how to talk. 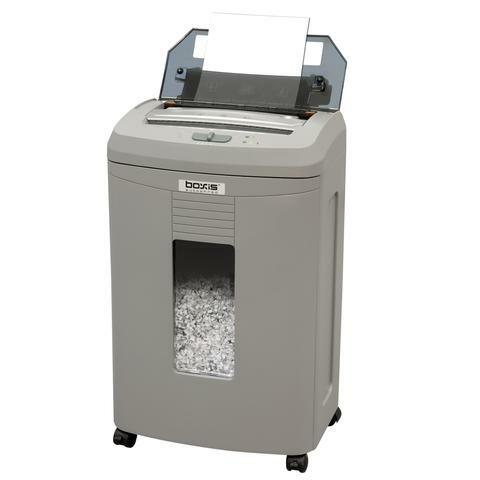 I bet at some point in time you have shredded paper that you wished that you had never put in the mouth of that blubbering and blabbering shredder. All we need to do is listen — and we’d be amazed at who/what is talking to us. How I need this shredder… right now!! That is so darn cute. I have adopted the ‘delete’ key approach to life. I may add the ‘paper shredder’. I don’t need a shredder to lose poems. I do it so often that I barely notice or care. (I know, a mere poem is not a manuscript. ) my sister lost a whole exhibition of her paintings when an earthquake destroyed the gallery. She said I don’t care. That’s good. Now I can paint new ones! So could I: she is perfect. Your story brought a smile to my lips. The paper-shredder’s viewpoint is much more fun than that of the writer herself–all whiny and self-conscious and slow to notice too many adverbs. Do you use a paper shredder? I just fold the page in half and throw it in the recycle … unless it’s clean on the other side. Then I turn it over and print a page of another draft on it. This is such a fun read, Pam. I shred my drafts too. It is a habit from my work.